I saw this chart on an article describing how too much ice in Antarctica was causing penguin deaths. The World Wildlife Fund said unseasonably extensive amounts of sea ice around the colony in East Antarctica had forced the adult penguins to travel further than normal to forage for food. But even though the excessive ice was the shown cause, they immediately return to the narrative of global warming. "The impact of this catastrophic event is confined to this specific colony of Adélie penguins, predictions are that the Antarctic will get warmer and this may pose different challenges in the longer term," Downie added. I had one epiphany a few months back. 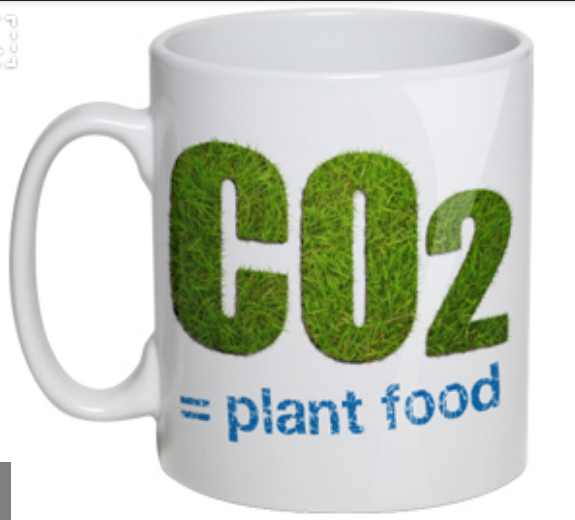 If the problem was actually CO2, wouldn't there be talk among all these "scientists" of planting 500,000,000 trees! 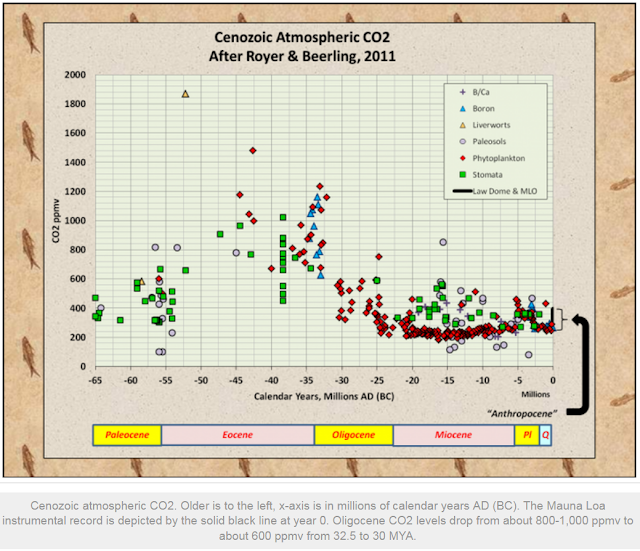 A scientific treatise on CO2 Historically, uses some cool Strontium isotopes also. A description of 2 of the lying methods used to "prove" CO2 is heating up the earth. This first video contains some of the lies. spectrum. 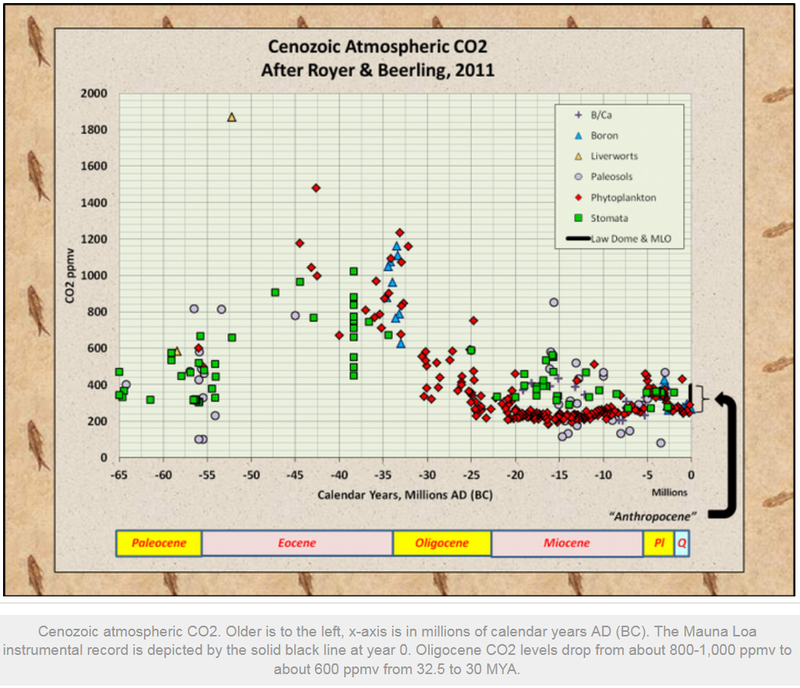 Most of the 'heat' bypasses CO2 as if it wasnt even there (and it almost isnt, being a trace gas). Here is where the video is missleading. In fact its a bold lie; he says that CO2 traps the heat and insinuates it will trap more heat if there is more of it. This is the "CO2 acts like a blanket" lie. 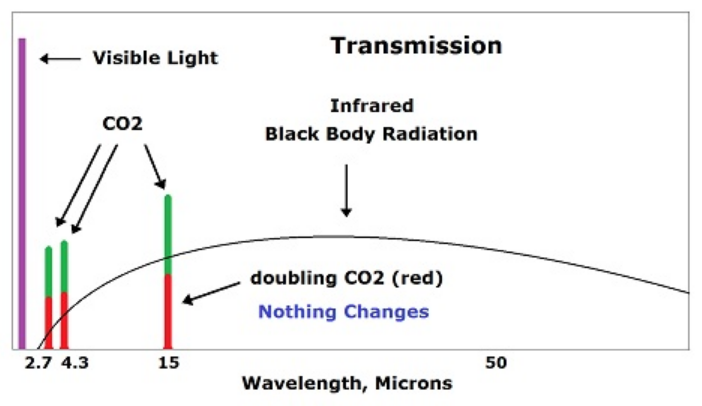 The CO2 is already 100% opaque to those wavelengths. Even at the lowest levels, its like having a blanket that is 100% thermally efficient…adding more blankets wont keep you warmer. Im not making this up, it is accepted by all scientists as true. 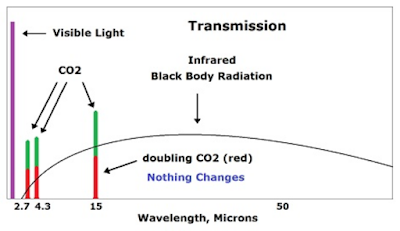 If the atmosphere were of a uniform temperature than adding CO2 would have no effect, according to the scientific theory. Its only because at higher altitudes, the air is colder and this allows more heat to escape. From reader comments, below. For a good month after Fukushima, the skies were "angry" over Hawaii, unusual cloud formations and much cloud to cloud and cloud to ground lightning, whereas Hawaii might see just 1 or 2 lightning storms per year, it was almost daily. Krypton 85 is the bad boy thats causing all the climate havoc I'de say.